I'm a second owner, only tried it on. Selling it because it doesn't suit me. Hello! You mentioned in the description that there are minor stains on the dress. Would you please describe them? :) Thank you!! Hi, so sorry for the late response. I got sick right after the busy holiday. And honestly, the minor stains are the lacing, it turned a bit yellowish and not so white. 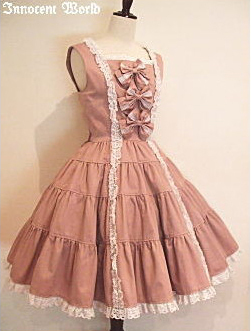 It has been washed and I can try to steam the dress as well. Thank you for the link! Hi, how much will the cost be if ship to Victoria BC? Sorry, I should clarify, it's most likely $21 in a small box, but i wasn't sure so I gave you a quote for a bigger box as well.